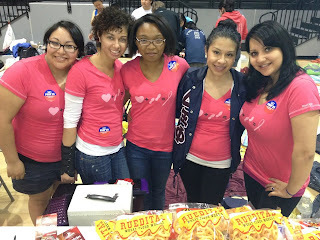 Home Blog Spotlight on Mu Associate Chapter! Monthly Chapter Spotlight: Mu Associate Chapter! The ladies at the Mu Associate Chapter may be small in number, but they are a force to be reckoned with. 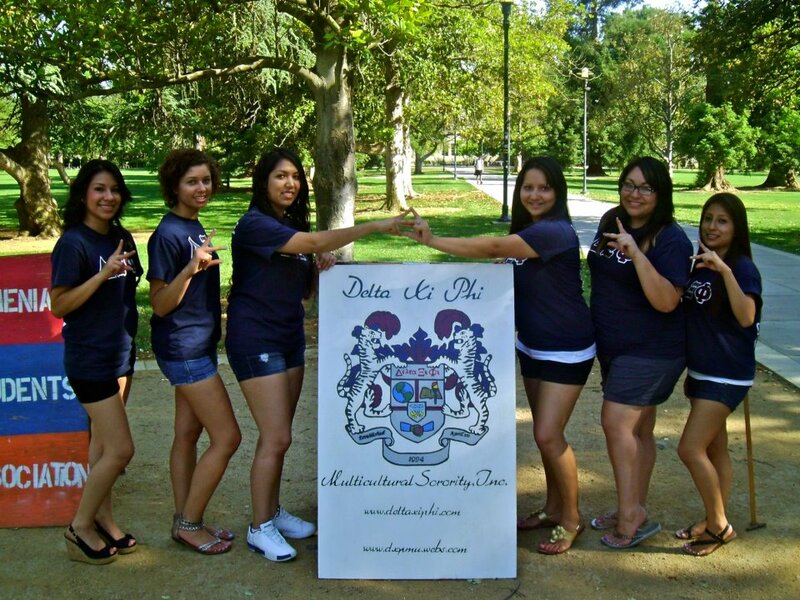 The sisters at the University of California – Davis have had quite a busy year fulfilling each of Delta Xi Phi’s five pillars and have many successes to show for it. Among their successes within this past year, the Mu sisters received for philanthropy and community service in the UC Davis Sorority and Fraternity Excellence program. As part of their commitment to DXP’s national philanthropy, the sisters participated in Relay for Life and surpassed their goal raising $370 for the American Cancer Society. Besides their community service work, the sisters also strive for excellence in all of the DXP pillars. The sisters held the highest average GPA of all the Greek organizations on campus for two quarters in a row in 2010. Mu has participated and organized many multicultural and academic events such as a Greek Resume Workshop on building resumes. They have become more visible on campus thanks to all of their successes. 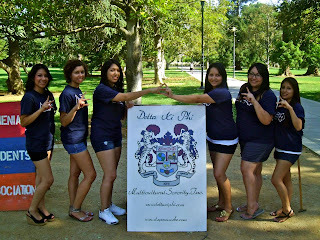 “Delta Xi Phi is rather small on our campus. 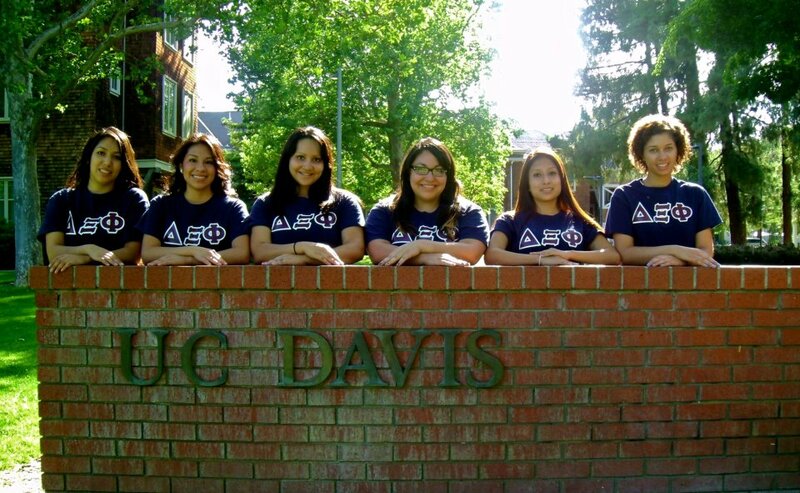 Our average number of members is around 5 but that does not prevent us from being known…,” says Castillejo, “We work hard to network with other organizations and even branch out and get to know non-Greek organizations. Our visibility has increased because we put in the effort to attend other organization’s events, participate in Greek Week, are part of a council and, more recently, have become involved with the UC Davis’ Cross Cultural Center in putting together this year’s “La Raza Cultural Days” (LRCD). Keep up the great work, Mu!